Not a very long release list this week, but still some goodies. 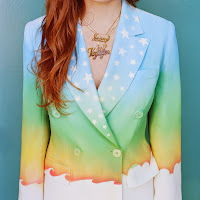 Jenny Lewis - The Voyager: I cheated a bit on this one, folks. My goal with this is twofold - to highlight new releases and to give a quick judgement of sorts on them. I couldn't do that with this album, as it's a pretty layered affair with a lot of moving parts, and I discuss The Voyager, Lewis's third solo album, with three listens under my belt so far. This album absolutely gets better as more time is spent with it - Lewis's crystal clear voice can be a little jarring depending on the song, and it takes a while to really settle in for what it is. In the end, this is an album that really balances out the sounds from her first two solo albums with some of the better pop sensibilities of the Jenny and Johnny project from a few years ago. 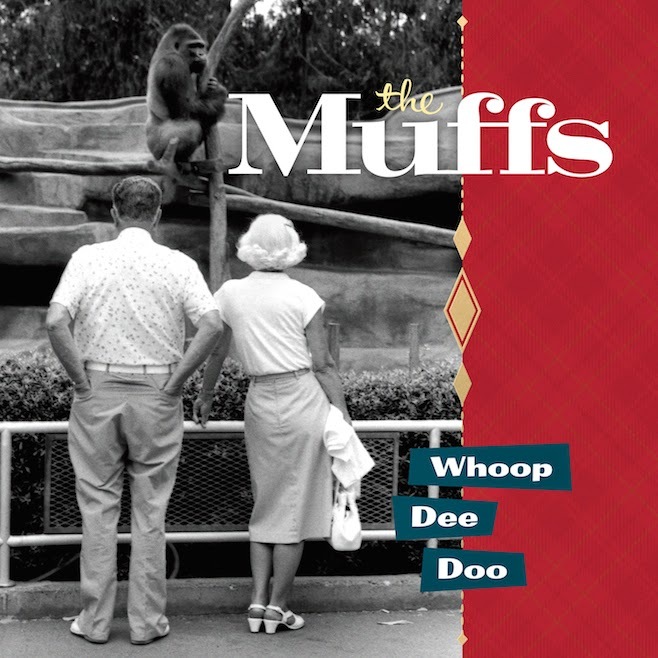 There are a number of great songs here, and this is an album that's probably going to end up on some year-end lists. Definitely recommended if you like music. 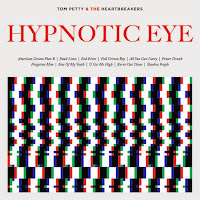 Tom Petty & the Heartbreakers - Hypnotic Eye: It's easy to write off Tom Petty as a legacy act, having been going full bore since the 1970s. Is a lot of his new stuff as good as some of the classics? No, of course not, but the latest album still works as a great piece of straightforward rock music. It sounds like Tom Petty, and, ultimately, that might be all that actually matters. 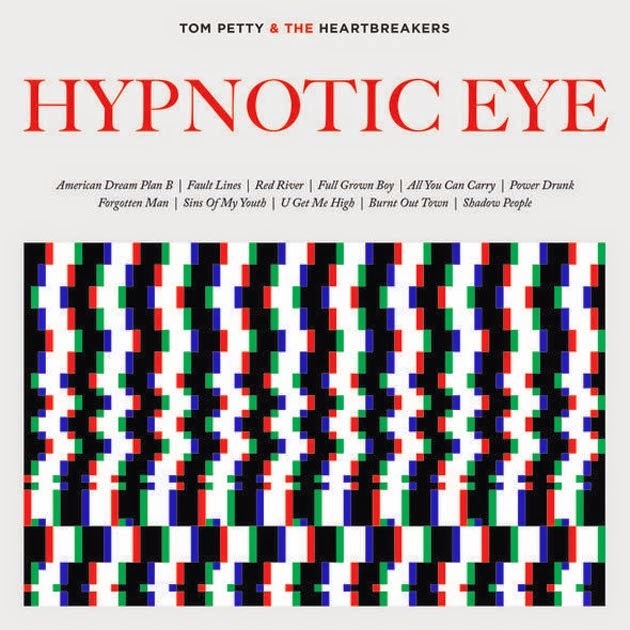 Because it's Tom Petty, it's worth a listen. Because it's good, you might give it a few more. The Muffs - Whoop Dee Doo: The Muffs are reformed after an aborted situation with The Pixies to offer the grungiest grunge album you're likely to hear this year. It sounds straight out of the mid-1990s, which I'm sure is the point, and is something I really ended up liking a lot more than I thought I would. Let's be honest, the newer Pixies material we've heard of late has been terrible, so why not give some love to something good instead, right? 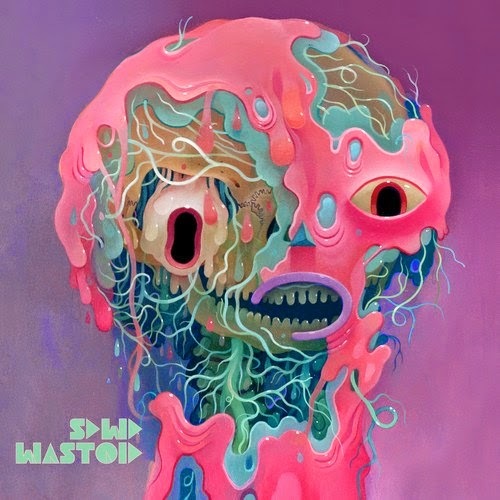 Stardeath and White Dwarfs - Wastoid: I know S&WD more through The Flaming Lips (S&WD member Dennis Coyne is Wayne Coyne's nephew), and the type of psychedelic experimental... whatever it is they've done has been very hit or miss for me. 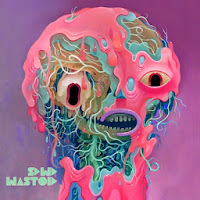 Wastoid is a surprise in that it is much more straightforward affair. It's different, it has a wide dynamic range, but it's also not strange while still retaining some of those qualities. I was shocked to enjoy this as much as I did, and I truly hope it has some staying power.